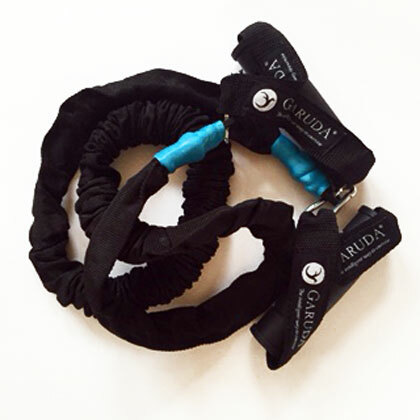 Mala is our newest of products used as resistance bands in our Barre, Apparatus and Matwork classes. 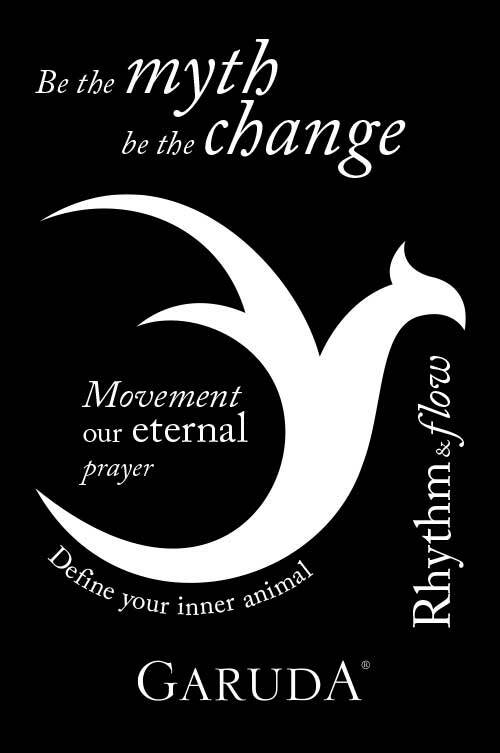 We have 2 resistant tensions, light and medium. A multi-functional and innovative product integral to the Garuda repertoire.